As Black Diamond?? 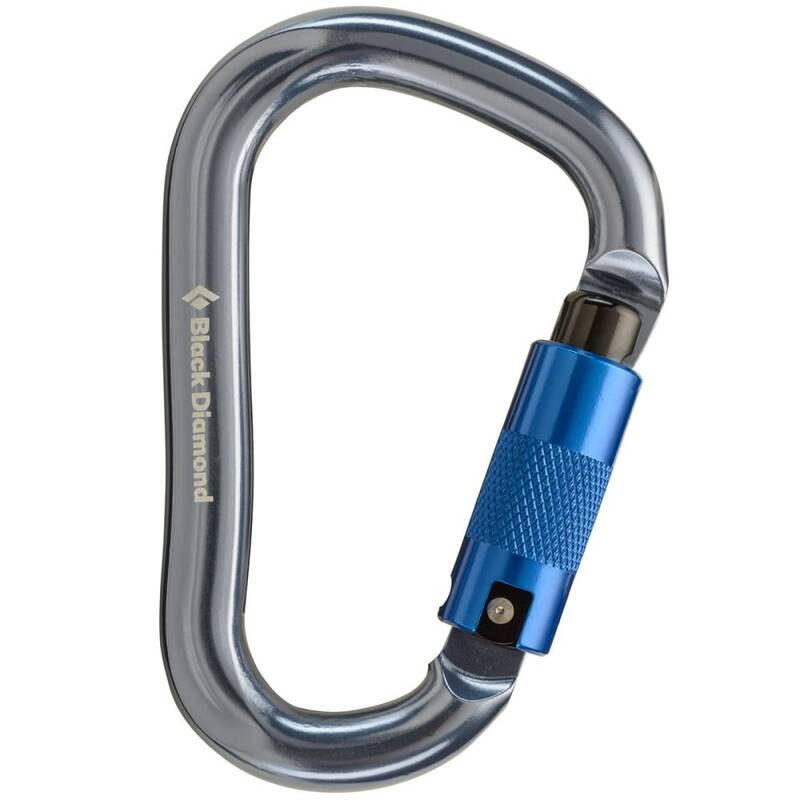 ?s largest Twistlock carabiner, this model both opens wide with its curved spine and securely holds onto your belay loop during climbs. As you move, its keylock nose firmly stays in place, without catching on bolts or your gear.